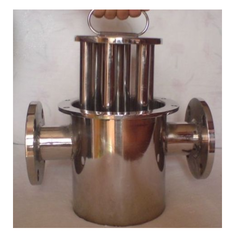 Pioneers in the industry, we offer prong magnets from India. Our domain expertise has enabled us to manufacture and supply a broad array of Prong Magnets. All these magnets are manufactured keeping in mind the variegated requirements of customers. To manufacture the offered range, our experts make use of high-quality material that is sourced from certified vendors of the market. "We are majorly looking for foreign enquiries only"
Looking for Prong Magnets ?